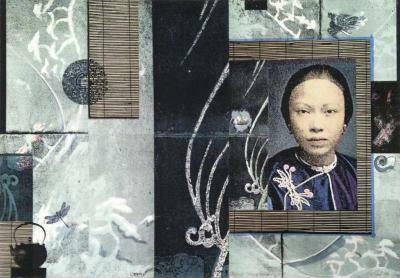 Tomie Arai, Portrait, Young Woman, Litho, 21 in X 30 in, 1999. 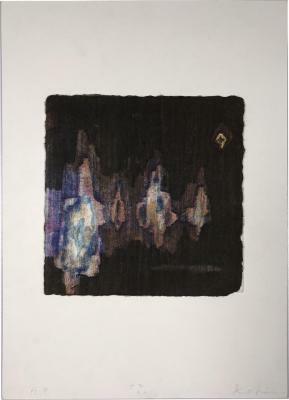 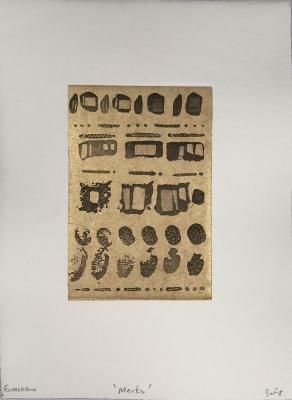 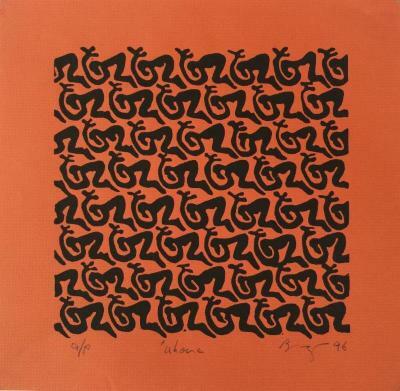 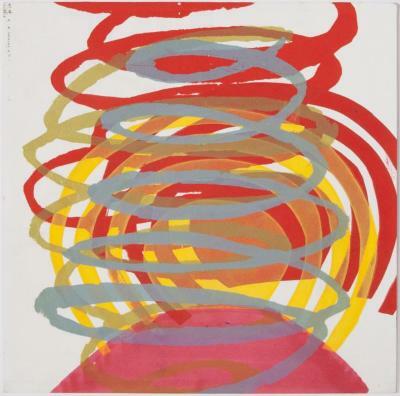 Ayumi Ohira, Dance, mokuhanga, Ed: 8/10, 4.5 in X 4.5 in, 2015. 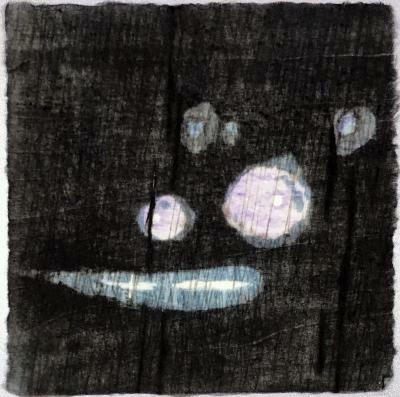 Ayumi Ohira, Woods, mokuhanga, 5.75 in X 5.75 in, 2015. 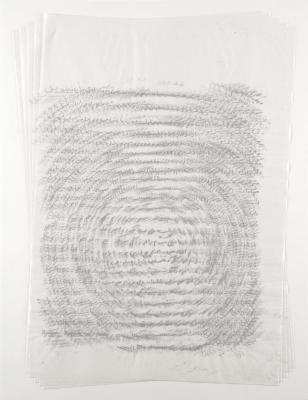 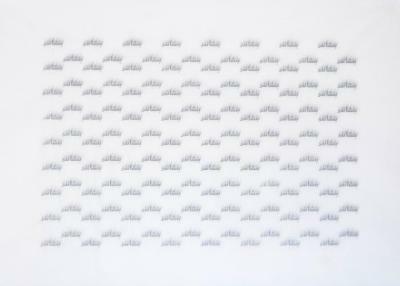 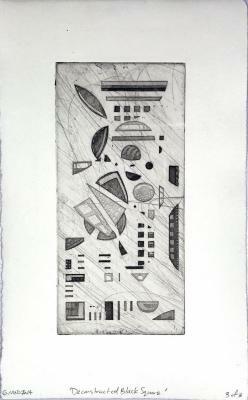 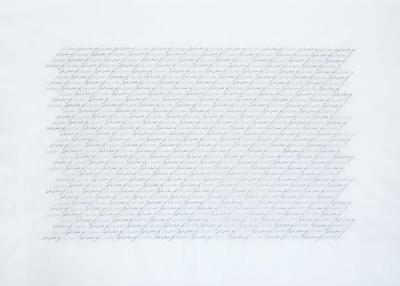 Cynthia Back, Strata, Etching, 12 in X 27 in, 2002. 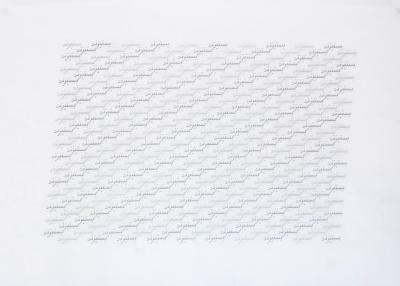 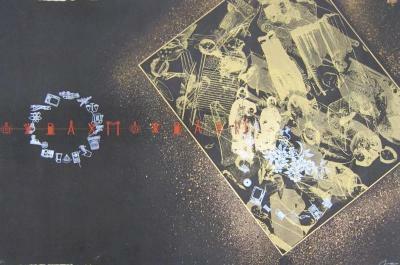 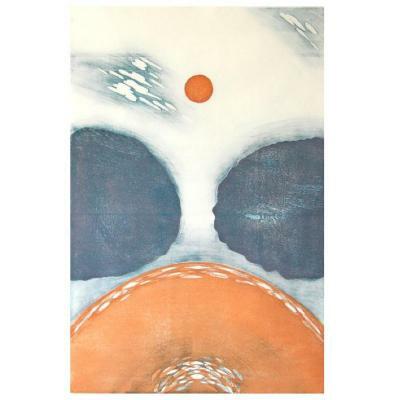 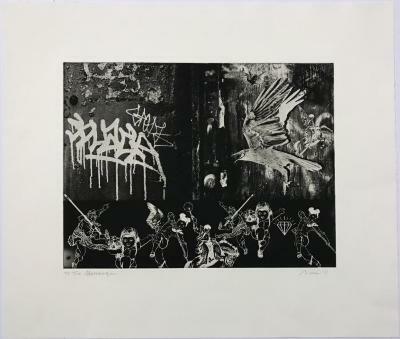 Cynthia Back, Full Circle, Aquatint and spit bite, 12 in X 28 in, 2004. 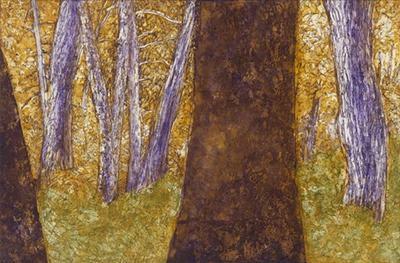 Cynthia Back, November Forest, etching, aquatint, 12 in X 18 in, 2005. 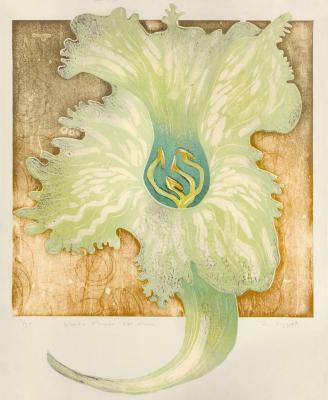 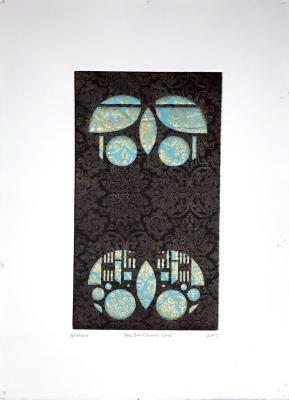 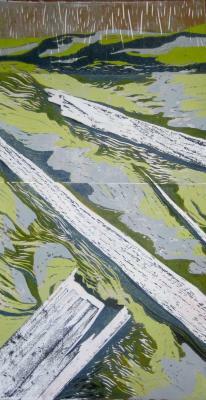 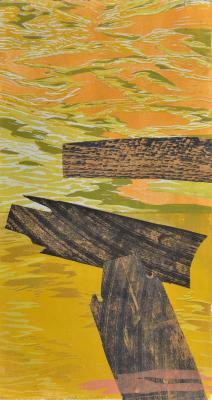 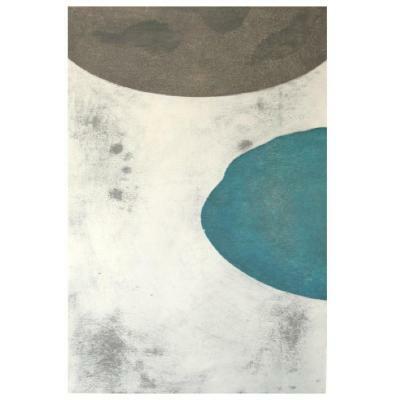 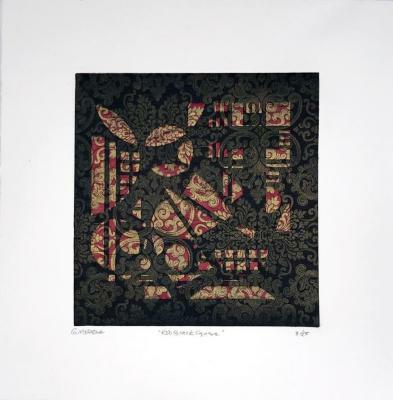 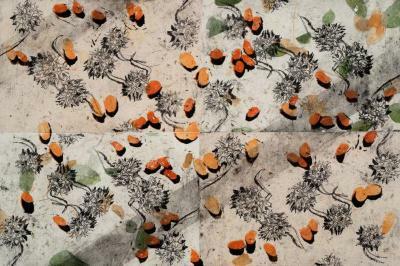 Cynthia Back, Encroachment, Reduction woodcut, aquatint, chine colle, 8 in X 22 in, 2011. 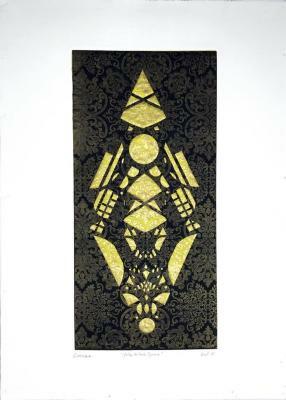 Cynthia Back, Walls Come Tumbling, Woodcut, linocut, chine colle, 22 in X 12 in, 2012. 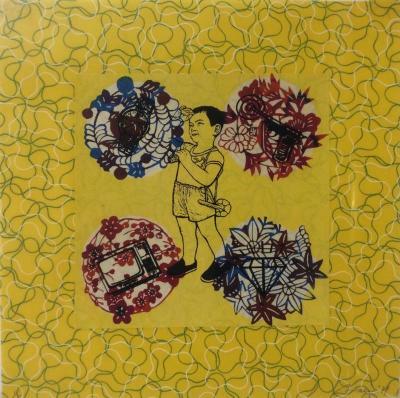 Cynthia Back, Las 99 Semillas: Los Immigrantes , reduction linocut, aquatint, chine colle, 12 in X 18 in, 2012. 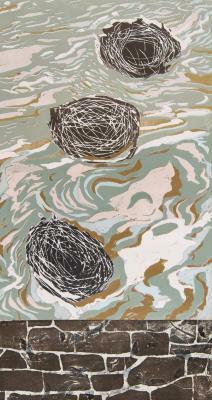 Cynthia Back, Walls Come Tumbling #2, woodcut, reduction linocut, chine colle, 22 in X 12 in, 2013. 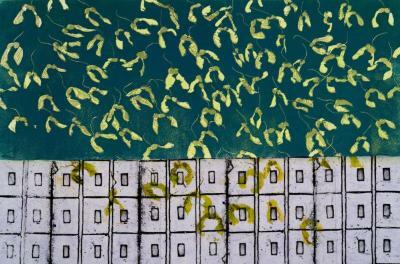 Cynthia Back, Walls Come Tumbling #3, woodcut, reduction linocut, chine colle, 22 in X 12 in, 2013. 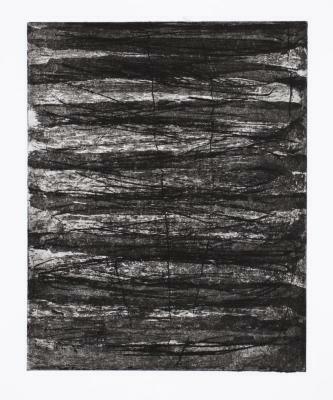 Emily Berger, Untitled, etching, ed. 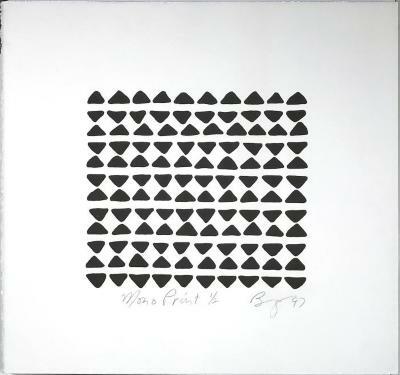 2/5, 6 in X 5 in, 2012. 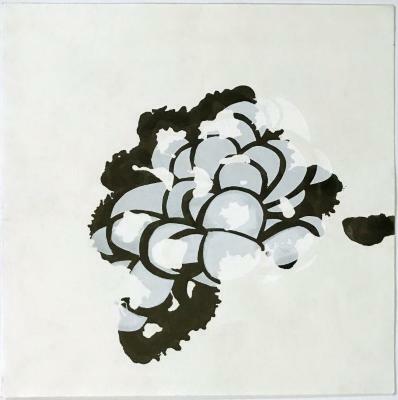 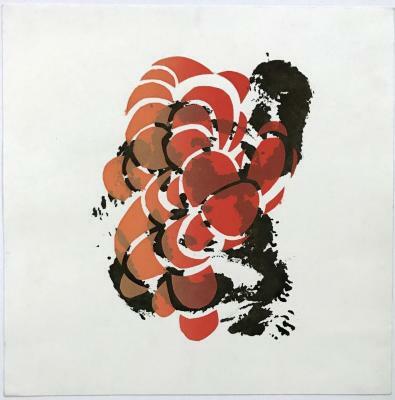 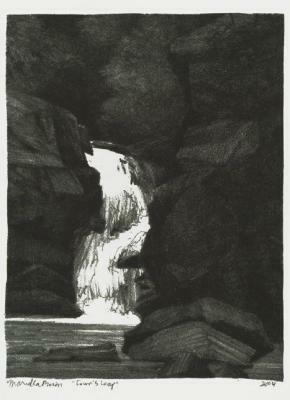 Mariella Bisson, Fawn’s Leap, Litho, 8 in X 6 in, 2004.